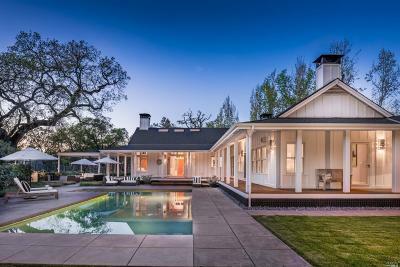 Find Sonoma Real Estate and Homes for Sale HERE! Contact us or Register / Login to have new home listing notifications sent to your email inbox as soon as they come on the mls market! 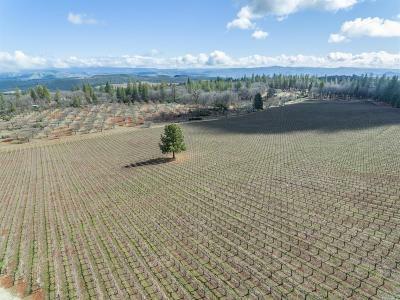 Find retirement homes for sale in Sonoma. Go to Team Oakmont for homes for sale in Oakmont Village, Santa Rosa. Sonoma is the hub for California’s wine industry (Please find Sonoma vineyards and wineries for sale here). The summer days are warm and dry with cool nights while the winters are wet and cool. The average annual high is around 72.7°F and the average annual low is around 45.3°F. Average annual rain fall is 31.49 inches. The median income is $63,356 and the median home value is $407,400. The population is 86.8% White, .5% Black, 2.8% Asian and .7% Native American or Native Hawaiian, 2.5% identify as two or more races. 15.3% of residents are of Hispanic or Latino origin. Sonoma is a historic town, surrounded by scenic rolling hills and wineries, has an estimated 10,892 residents. 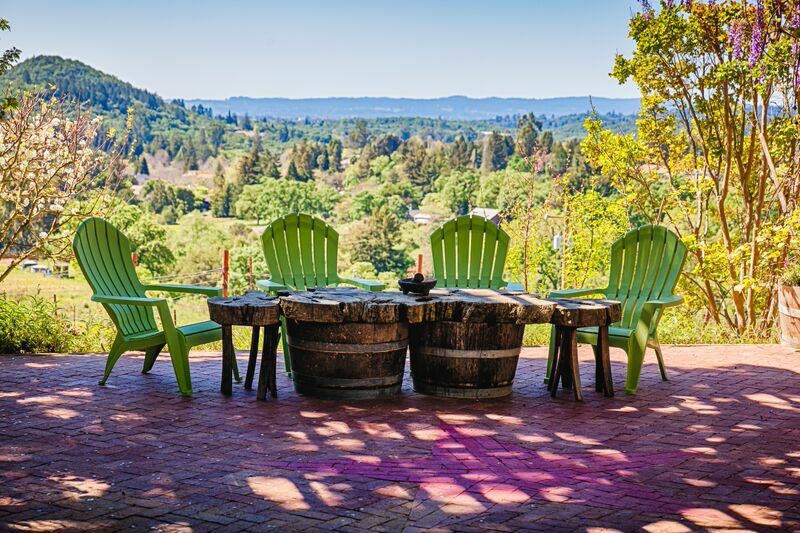 Being a popular tourist destination, Sonoma has much to offer. The downtown plaza offers various shopping, dining, and wine tasting locations for your enjoyment. Please contact us for more information and to help you find real estate in Sonoma in Sonoma County. 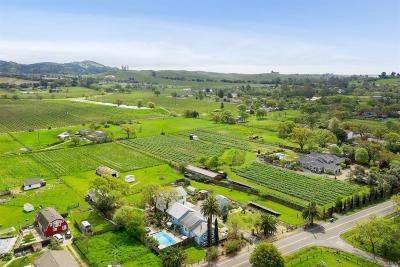 Please find all there is to know about Sonoma real estate using www.fullspectrumproperties.com. We are the leaders in Sonoma Real Estate! 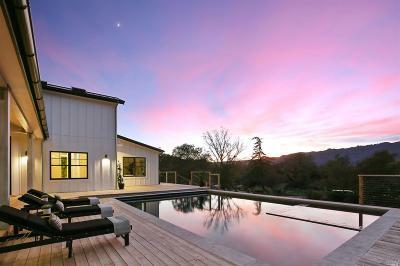 Search Real Estate and Homes for Sale in Sonoma, in Sonoma County California.